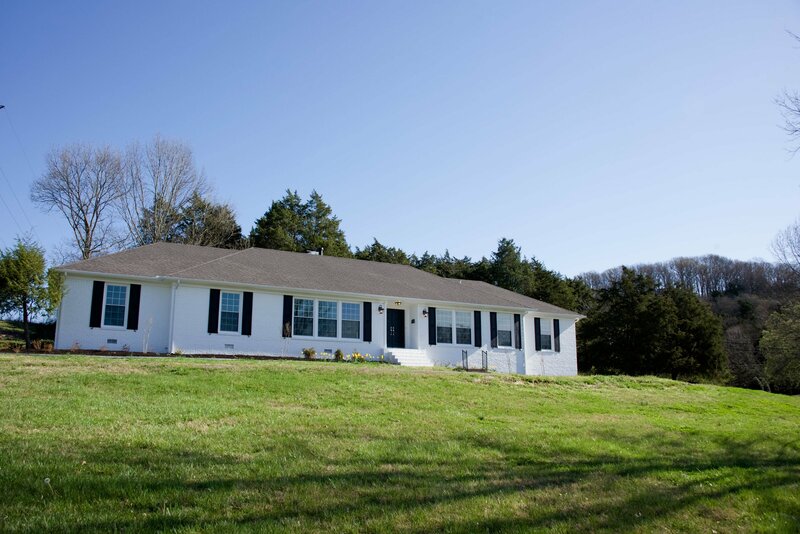 This Saturday I’m hosting an open house at 1801 Cromwell, which is a completely renovated 1960’s ranch on 2-1/2 acres in Forest Hills (just off Old Hickory Blvd). It has 4 bedrooms, 3-1/2 baths, and is 3062 square feet. This house is one-level living, all beautifully remodeled–new kitchen, baths, floors, paint, lighting, windows — recently reduced to $654,000. Just bring your stuff and move right in! For questions regarding the open house, contact Leisa Wilcox with The Lipman Group Sotheby’s International Realty at 615-813-1813.